George Martin, the Beatles producer has died at the age of 90. 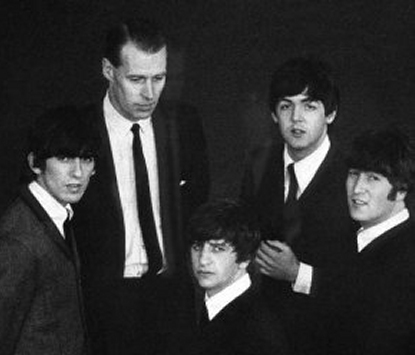 George Martin, the Beatles producer, has died at the age of 90. 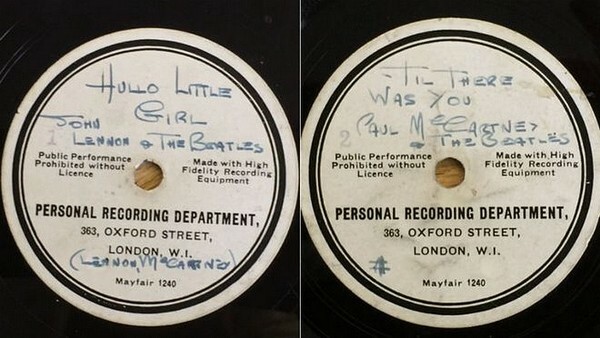 During his six-decade career in the music industry, Martin produced almost all of the Beatles’ recordings as well as many other acts.